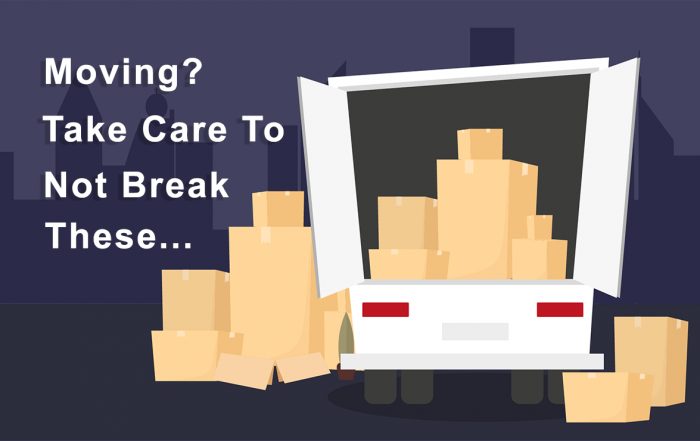 Sometimes when things break, it would be nice to be able to call emergency services to get it fixed. Now, in a way, you can! 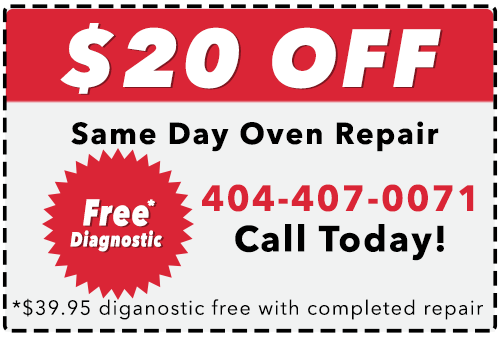 If your Kenmore oven is not working as it should call the It Is Fixed rapid response team to get the fastest, most affordable repair service in the Metro Atlanta area! With same-day and next-day appointments available seven days a week, we make sure you don’t have to wait for the repairs you need. When a new Kenmore oven can cost up to $1500, repairing a broken oven can save you a lot of money. Fortunately, when you use It Is Fixed, you can also save a lot of money on your repair. The first way we help you save: You don’t have to miss a day of work just to meet our technician. We work to find a time when you can be home, and call ahead to let you know we’re on the way. Next, we waive our diagnostic fee (a $39.95 value) when you complete a repair with us. Finally, we’ll take another $20 off your final bill when you use our coupon or request service using our easy online form. We don’t just take care of your appliances, we look out for your budget too. 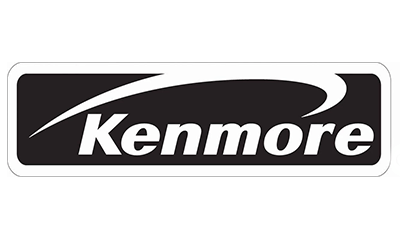 Call the Kenmore Appliance Repair Experts Today! Can a Clogged Water Filter Cause My Ice Maker to Stop Working? What is The Cost to Replace the Compressor on a Sub-Zero Refrigerator? Professional appliance repair professionals servicing Atlanta and the Metro Atlanta area. Fast, friendly, and affordable. Same day appointments seven days a week!